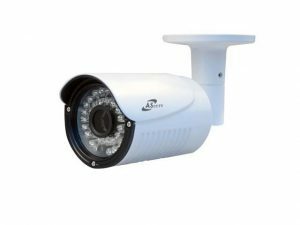 – 1/2.8 CMOS IMX322LQR 2.13M Starlight Class Sensor, AHD 1080/Analog 960H Output, OSD Menu supports 12 languages. 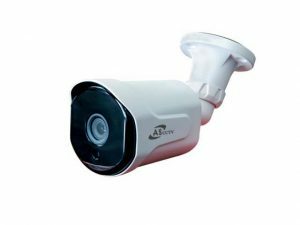 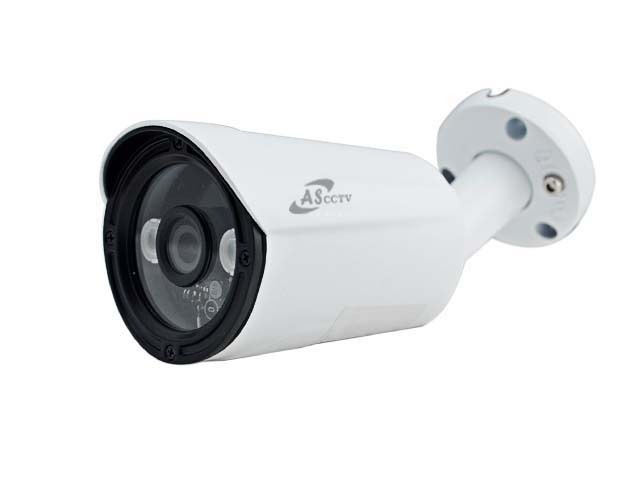 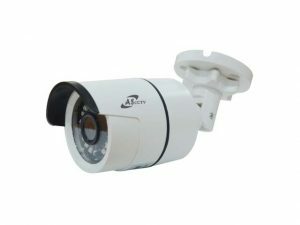 – Video output AHD 1080P , with the function of digital wide dynamic, penetrating fog and strong light inhibition/motion detecting/privacy masking, 2D / 3D noise reduction,UTC. 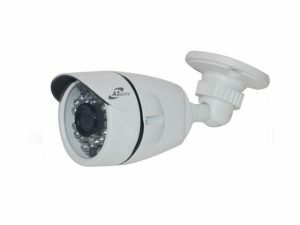 – Next chip 2441H DSP, Support osd function (mirror, color/ black and white, PAL/NTSC switch).